Capture the essence of your wedding day by commissioning a unique hand-drawn illustration of carefully selected details from your wedding flowers, perhaps hand picked elements from the bouquet itself, the buttonhole, or a small table setting. 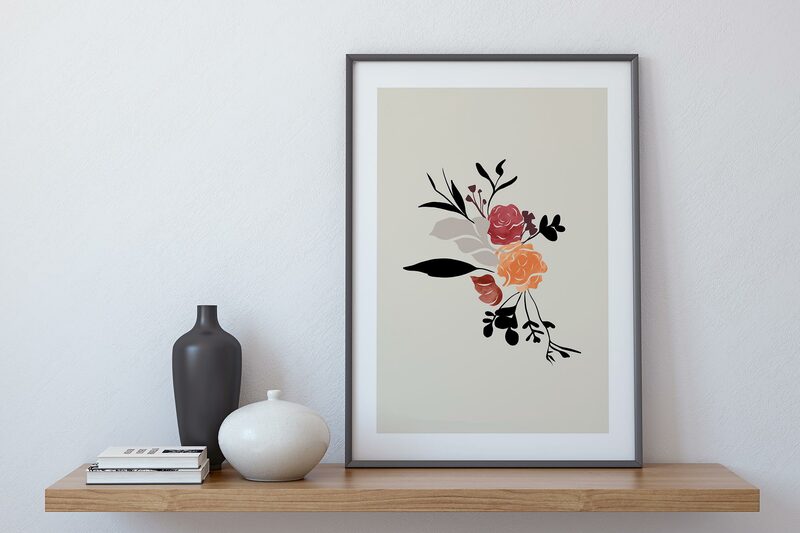 Timeless and elegant, Mandy Maria creates contemporary silhouette style drawings reminiscent of traditional woodcut printing. The perfect gift for a loved one and the ideal 1st Anniversary gift (paper).